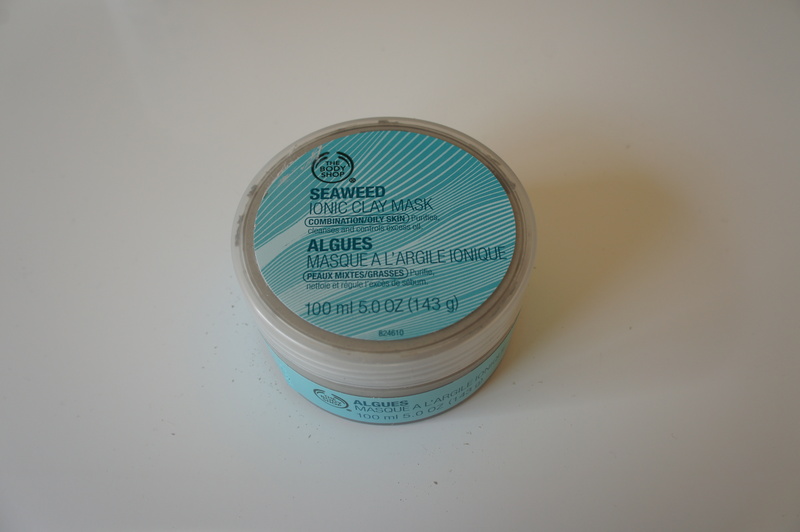 The Body Shop Seaweed Ionic Clay Mask Review - Viva La Highstreet! The mask gives a slight burning sensation, little dryness and redness after washing off.But everything gets normal after 15 minutes.My break outs looked aggravated but get fine after few hours! !So people with sensitive skin should generally stay away!! 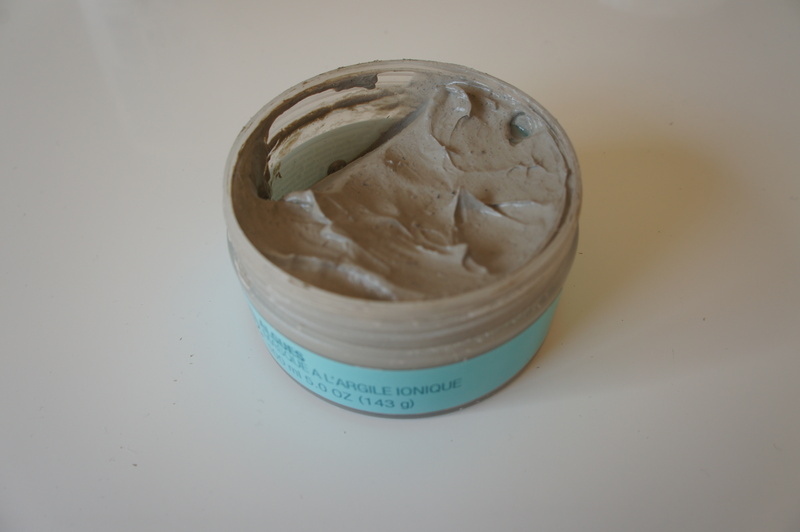 Almost 2 months of using this product I can say that it is indeed a good deep-cleansing mask.It is good for exfoliation.It removed some of my black heads though not all! !It has improved the texture of my skin.My skin feels so clean and soft after applying this.It did not control my pimples but it also does not promise to do that!! I will purchase this product again though it is little pricy at 38$ for 100ml.But I certainly think they can improve their packaging a bit because it dries quickly in the box! !I am trying to finish off mine fast! !